"The Session Acoustic Duo were absolutely perfect for our daytime music. So professional & versatile!" 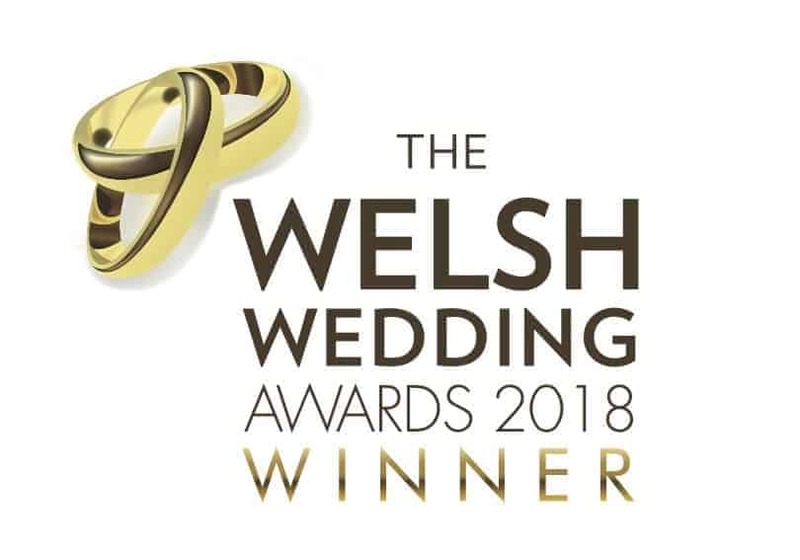 Wales’s most loved live wedding band Session brings you the Session – Acoustic Duo! Cameron & Ceri are both highly skilled and professional musicians, performing chilled out hits from the last seven decades covering many musical genres. The Session Acoustic Duo offers chilled out performances using an acoustic guitar and piano accompanied by outstanding male & female vocals. Guaranteed to make your wedding or event even more memorable and infuse the atmosphere required to bring your celebrations to life. 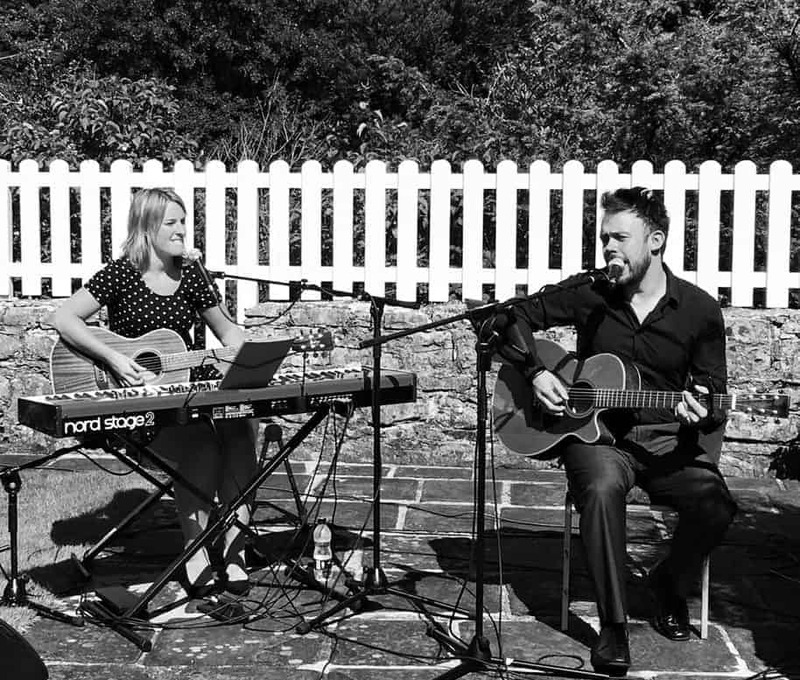 With a varied playlist list to please every guest, there is no other acoustic duo in South Wales or the West that boasts the ability to get your guests singing along quite like the Session Acoustic Duo! Read reviews from happy wedding couples on SessionUK.com and our Facebook page. Professional, flexible and yet affordable, Session Acoustic Duo will work with you to make your festival themed wedding party or event one to remember. Contact us today to begin planning your dream daytime wedding entertainment in Wales! Professional musicians, performing 100% live with no backing tracks. Outstanding male & female vocals. FREE disco included with all bookings!